When doing a presentation recently, I made the case that there should not be a perceived difference in service delivery when a customer is interacting with an organization’s social media support channels (e.g. Twitter, Facebook, Chat etc.) versus traditional Help Desk support channels (e.g. Phone, Walk-In, Email etc.). In my opinion, not only does this negatively affect the organization brand, but it also encourages support traffic to be routed to the path where the perceived best level of service will be received. 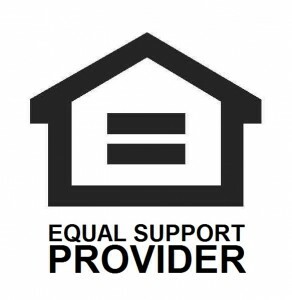 Are you an equal support provider?